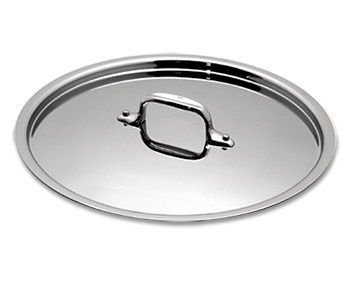 Use our All-Clad lids and covers guide to determine which lid fits your All-Clad pans. 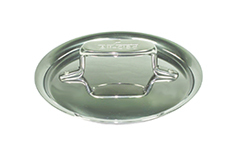 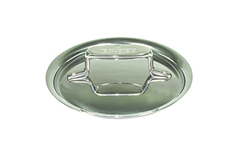 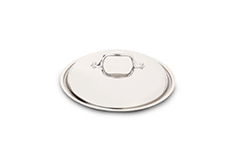 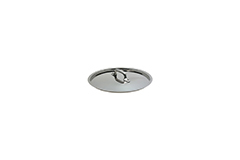 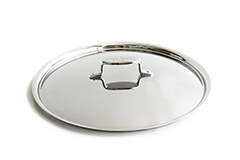 Please note - this lid will only fit d5 Brushed Stainless stock pots that have a flared rim. 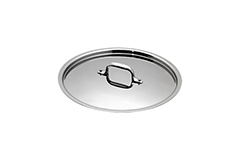 If your stock pot has a straight rim, this lid will not fit.